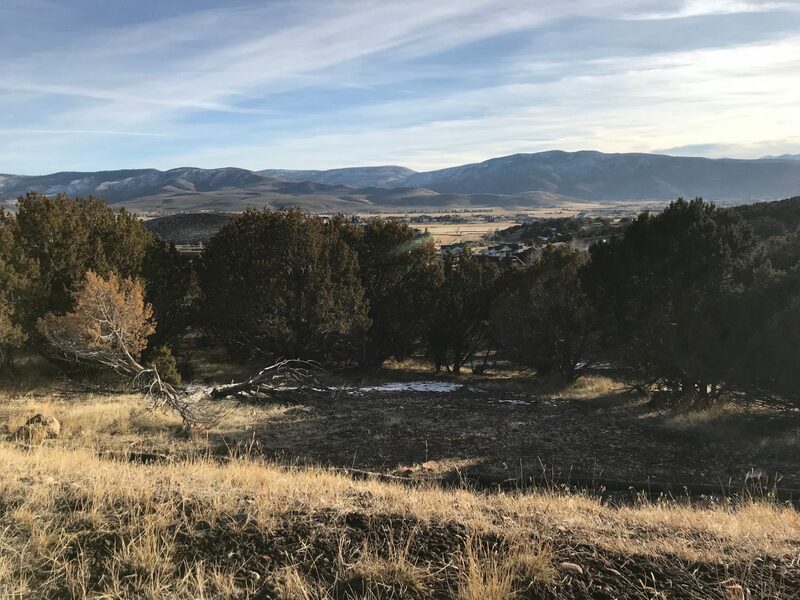 Large custom wooded lot in Red Ledges featuring views of Mt. Timpanogos and a gentle grade to accommodate a walk-out lower level. This is a fantastic building site convenient to the club amenities and the entrance to Red Ledges. Choose your own builder and architect to build the home of your dreams. No restrictions on building time frame.